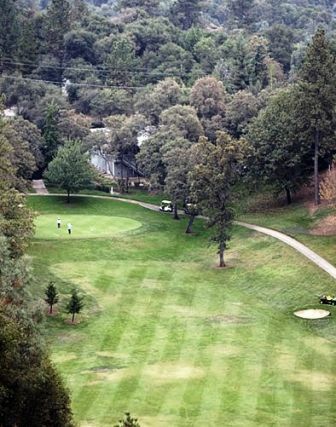 Auburn Lake Trails golf course first opened for play in 1972. 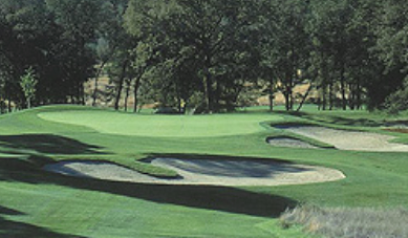 Auburn Lake Trails golf course is a par-29 course sanctioned by the NCGA. 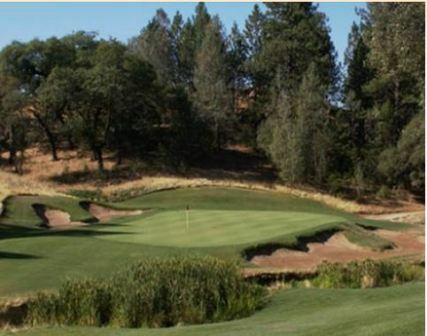 Auburn Lake Trails plays to a maximum of 1,384 yards for course rating of 27.8 and a slope rating of 77. 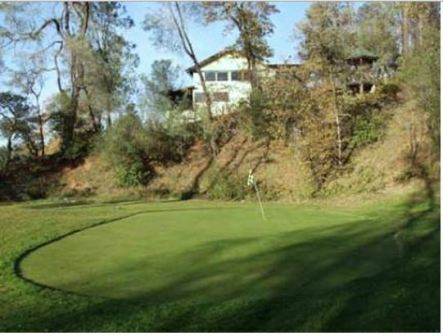 The greens at Auburn Lake Trails Golf Course are very small and fast. 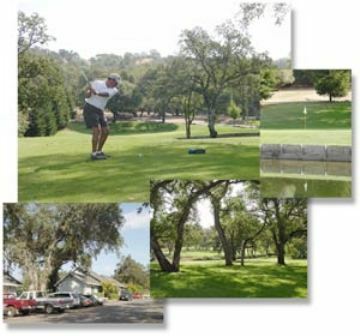 Large oak trees along the fairways can affect your shots. 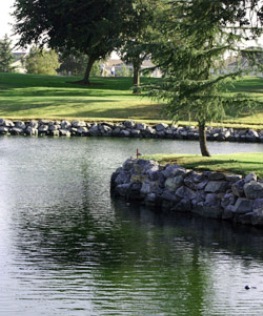 In addition, there is a lake to deal with on hole #9, a 271/303-yard, par 4. 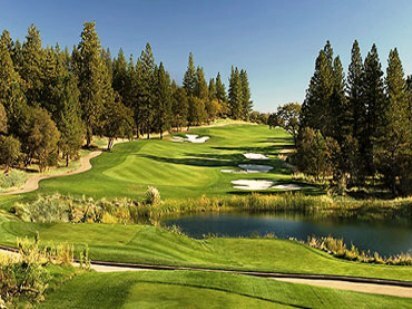 This course is more difficult than it looks. 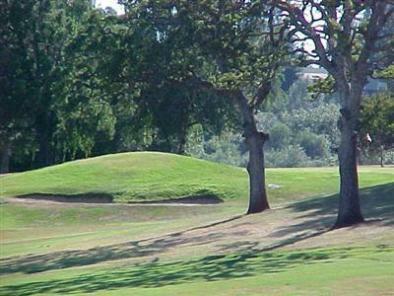 Additional tees can be used when playing an eighteen hole round.